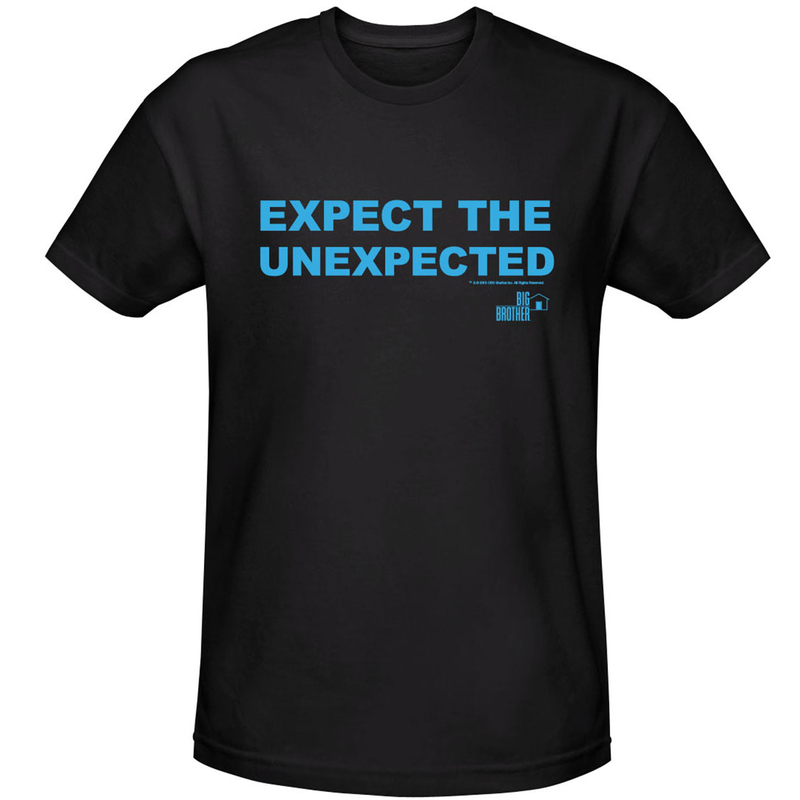 Let everyone know you're ready for anything by wearing this Expect the Unexpected shirt. 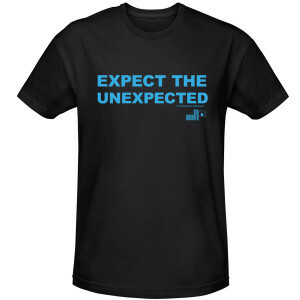 Meet challenges, make yourself the HOH, and wear your commitment across your chest with the Big Brother Expect the Unexpected T-shirt. Made of 100 percent cotton, the black unisex T-shirt is available in standard-fit sizes from small to XXXL. 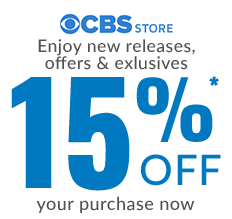 As expected, you can get your Big Brother shirts at the CBS Big Brother Shop. It is a really nice shirt. I got it for my birthday from my friend and I am literally obsessed with it already. I love the show and the shirt. This season, Dina for the win!!! Love the shirt and the price.